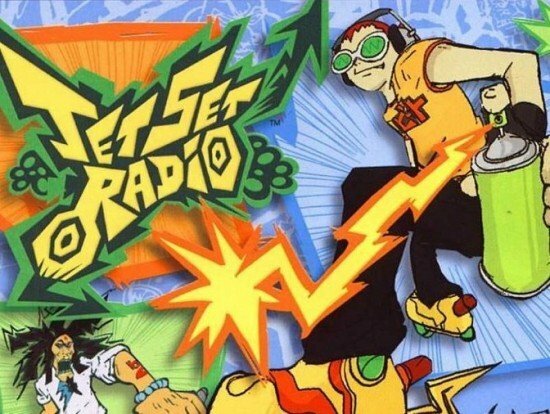 After quite some speculations from fans and game sites, SEGA have officially announced today that yes, Jet Set Radio will be getting a re-release. Originally released in 2000 for the Dreamcast, the sequel, Jet Set Radio Future, hit the Xbox two years later. Jet Set Radio saw DJ Professor K, Beat, Gum and the rest race through a futuristic Toyko and spraying their graffiti tags across the area. The game will be upgraded to HD and will be coming to the Xbox Live Arcade, Playstation Network and Windows PC as a digital download sometime this summer. Jet Set Radio has an excellent art style which I'm sure would look fantastic in high definition. As well as this news, SEGA also announced that they are holding a contest for UK and USA fans of the game to design their own graffiti. When the contest is over, 18 entries will make it into the finished game. Many more prizes are also up for grabs!For more details, check out the SEGA website.